Several southern Maine teams have had to adjust to the absence of top players. Hannah Talon was Windham's leading scoreer before her knee injury. 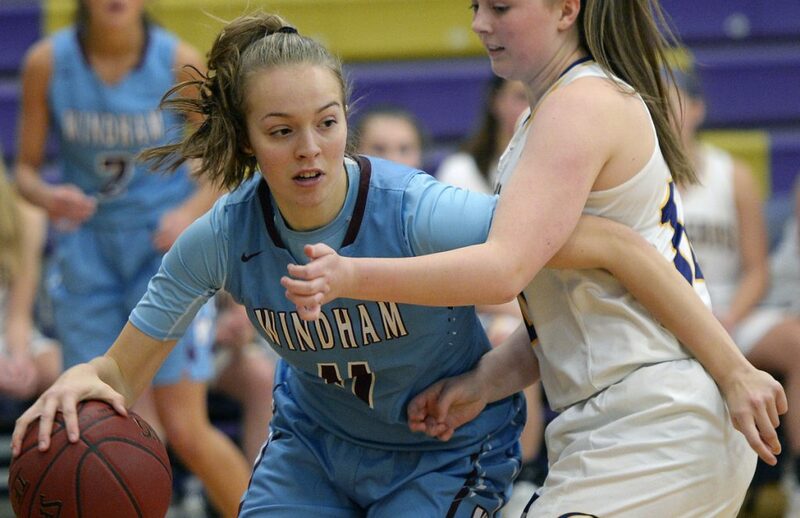 The Windham High girls’ basketball team won its first seven games this season, then junior guard Hannah Talon – the team’s leading scorer and one of its top defenders – suffered a season-ending knee injury on New Year’s Eve. Certified trainers keep athletes safe from injury. So why do so few Maine schools have them? Windham lost its next four games before finally regrouping. The Eagles, now ranked second Class AA North at 9-4, have won their last two games heading into Friday night’s game against Deering. “Roles had to change and it took some time,” said Artes. “She was such a significant player for us. And any time a team loses that type of player, it’s going to take time. Windham isn’t the only southern Maine girls’ basketball team to suffer a significant loss to injury. The Rams were 0-7 during Delaney Haines’ injury absence. 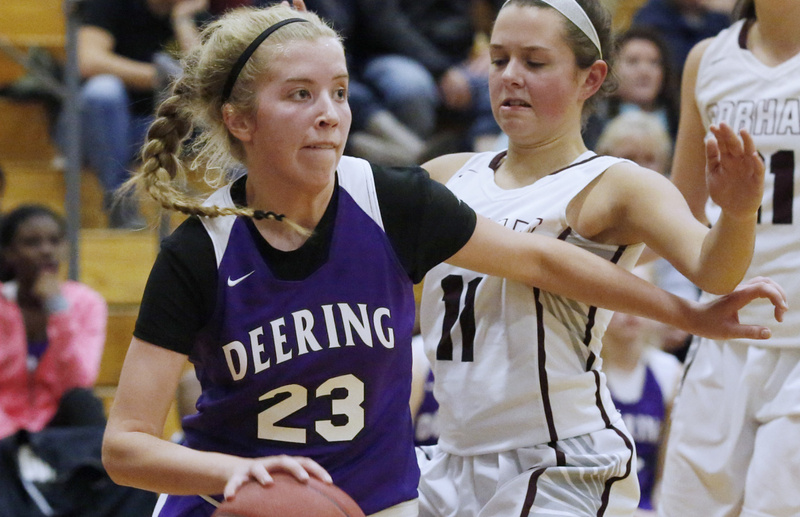 Deering was without senior guard Delaney Haines for seven games after she suffered a broken right wrist in a Dec. 27 game against Portland. She returned Tuesday night and scored 11 points in a 49-31 loss to Massabesic – the Rams 10th consecutive defeat. Portland (6-7), expected to be a Class AA North contender, was without sophomore guard Gemima Motema for its first eight games as she recovered from a heel injury. A returning Maine Sunday Telegram All-State selection, Motema is averaging 8.4 points since returning on Jan. 8. Now, junior forward Kiera Eubanks is dealing with a thumb injury that may keep her out for the rest of the season. 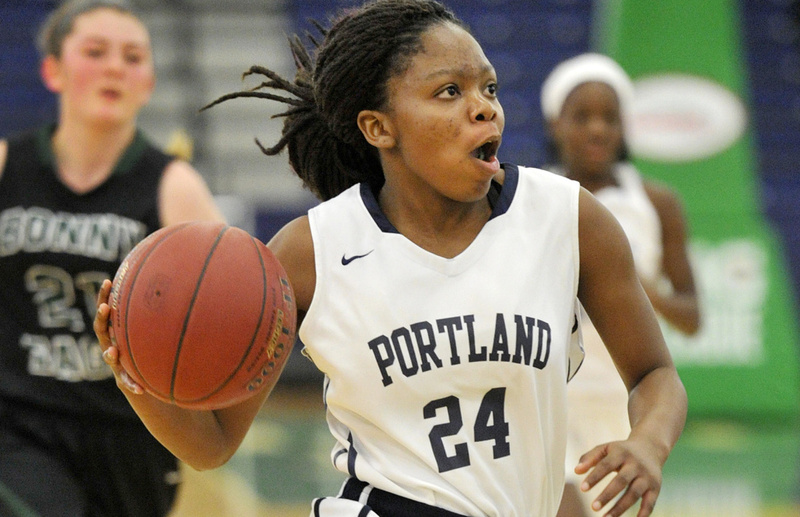 All-State guard Gemima Motema missed eight games for Portland. “We’ve had some key players go down in key moments,” said Coach Gerry Corcoran. 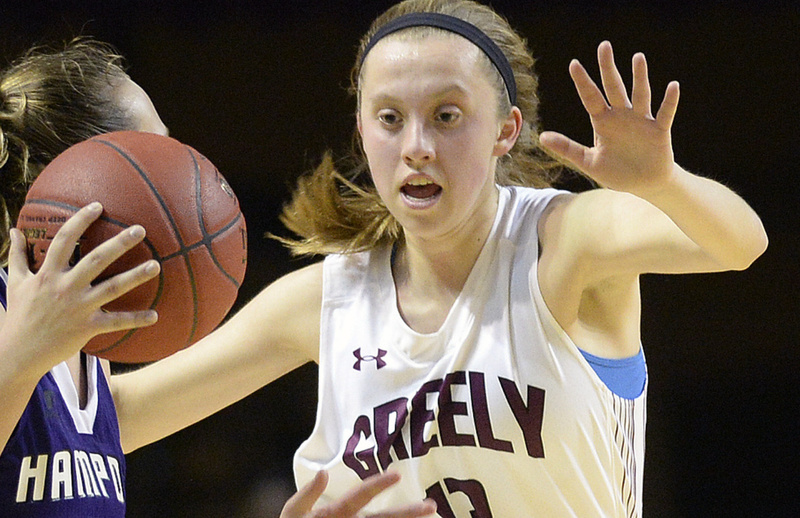 Greely has been without junior guard Brooke Obar, one of the state’s top players, after she suffered an ankle injury during practice on Dec. 27. The defending Class A state champions haven’t missed a beat, going 9-0 without Obar, and remain unbeaten and atop Class A South. Marshwood, ranked third in Class A South with an 11-3 record, has been without 6-foot junior forward Casey Perry since late December, when she had season-ending surgery to her left shoulder. When injuries such as those happen, a team’s depth is crucial. 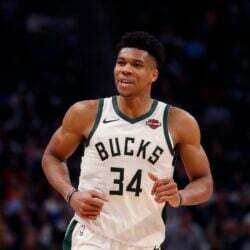 Roles are changed and younger players who maybe weren’t expected to play much are now on the court in critical moments. Haines was averaging 18.6 points when she was injured. She was also Deering’s lead ballhandler and top defensive player. Without her, the Rams struggled, scoring less than 40 points in five of the seven games she missed. But, Murphy said, he has seen improvement. Marshwood has survived Perry’s absence because the Hawks are so deep, with Coach Steve Freeman playing 15 players regularly. Perry was a strong defender and rebounder, and the Hawks are using several players to fill that role. The Rangers still thriving without standout guard Brooke Obar. Greely was expected to be tough to beat again. Losing Obar, who should return before the playoffs, has forced other players to step up. Of course, it helps to also have senior guard Anna DeWolfe, perhaps the state’s best player, and sharpshooting sophomore guard Camille Clement. But senior Maddy Scott has stepped into the starting lineup and has played well, and sophomores Mollie Obar and Madison Storey have added scoring depth. “It’s varied game to game, but someone has stepped up as the third scorer every night,” said Greely Coach Todd Flaherty. “I’d like to say that surprises me, because Brooke is so good, and in my experience, that says we were going to have a dip and pay the price in terms of wins and losses. But at the same time, the kids have risen to the occasion. When we need to play well, someone steps up. It’s really amazing.